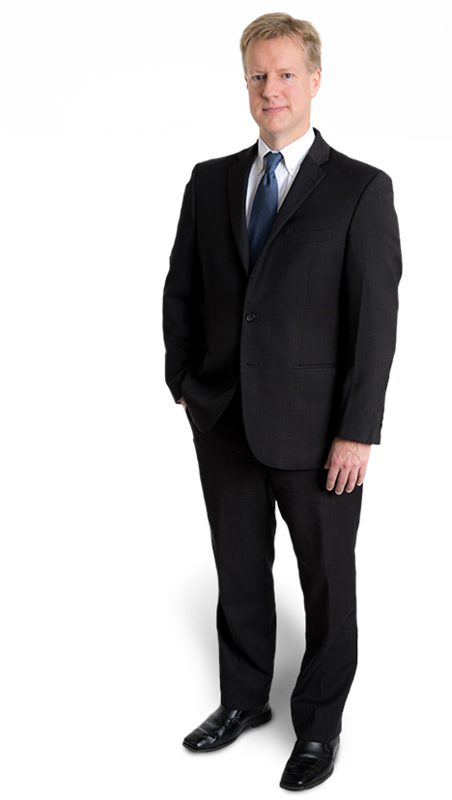 Scott Austin is a member of Gentry Locke’s Criminal & Government Investigations practice group. 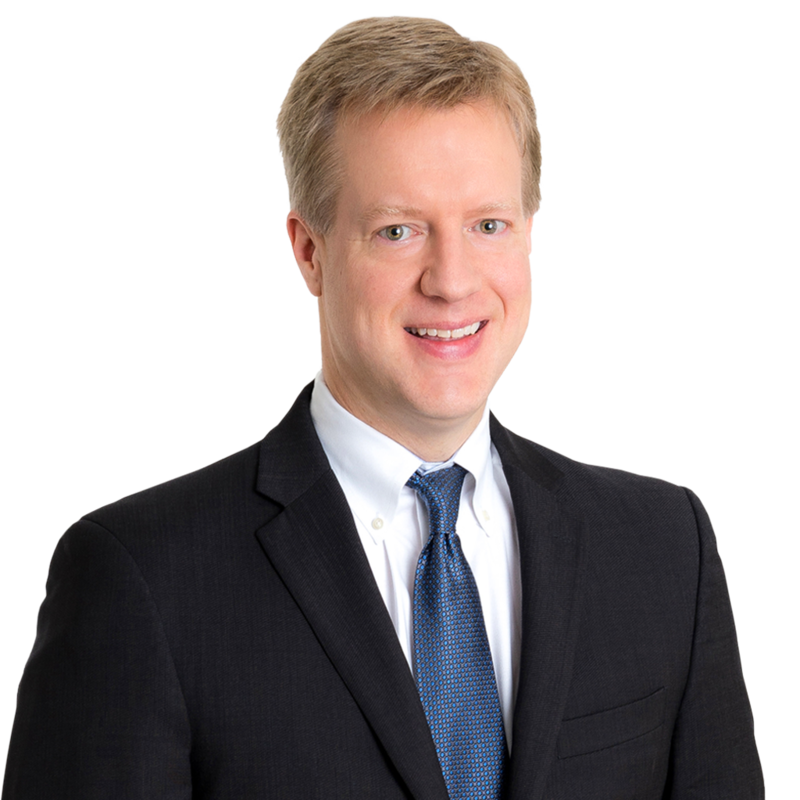 Scott has tried numerous criminal and civil jury trials in both Federal and State courts throughout Virginia, handling complex litigation matters including white collar fraud, public corruption and tax evasion. Recently, Scott represented a former food company executive in a nationally publicized, two-month jury trial in federal district court. Scott performs corporate internal investigations and is Chair of the firm’s Workers’ Compensation practice group. Scott is admitted to practice law in both Virginia and the District of Columbia. What is key to a successful case? A client’s case is about the facts, the law, and how the case is presented. The common denominator for success is preparation – one area where Gentry Locke excels. The most important part of being a lawyer is sincerity. Growing up in a family of lawyers, I learned that through sincerity, you build trust and respect. This is particularly important in criminal cases where the facts are often challenging. I understand you are from a long line of lawyers. Did you consider an alternate career? No. I have known from an early age that I wanted to be a lawyer. I was raised in a family of lawyers. I even married a lawyer. Before you head into work each day, what is the one thing you will not skip? Spending time with my son while he eats breakfast. It’s the best part of my day. Managing White Collar Legal Issues, Chapter 13, Tools for Combating White Collar Crime: Utilizing the FBI and the Sarbanes-Oxley Act, Thompson Reuters/Aspatore (2008). Co-author, When are Your Premises “Vacant” for Purposes of Insurance Coverage?, J. Civ. Lit., Spring 2008.